Perfect for the holiday entertaining, these fine seven inch metal plates are handmade for Linda by Wendell August Forge located about an hour from Pittsburgh in Grove City, PA. They are vibrant, lightweight and scratch resistant as well! This item is easy and safe to ship. 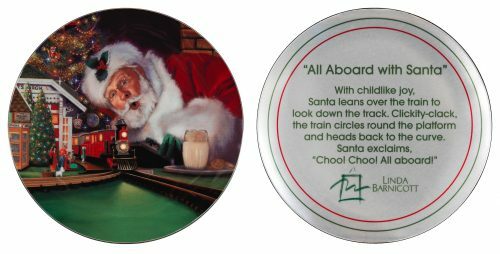 View cart ““Santa’s Snowy Friends” 7″ Large Plate” has been added to your cart.